The tour includes a Jersey City show on April 14 at White Eagle Hall and a Brooklyn show on April 17 at Elsewhere. Tickets for those shows are on sale now. All dates are listed below. 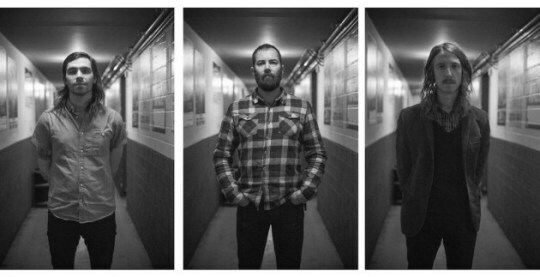 In addition to all the touring, Russian Circles released Live at Dunk! Fest last year. 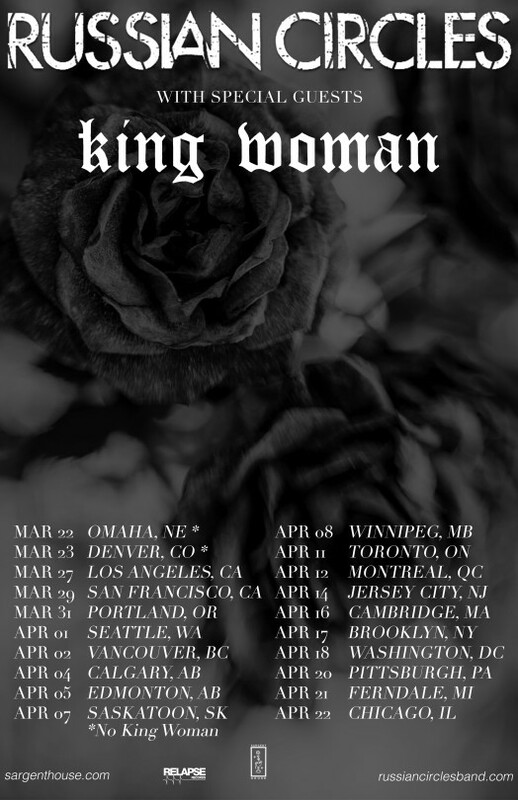 King Woman released a cover of The Stone Roses’ “I Wanna Be Adored” last week. Stream both below.